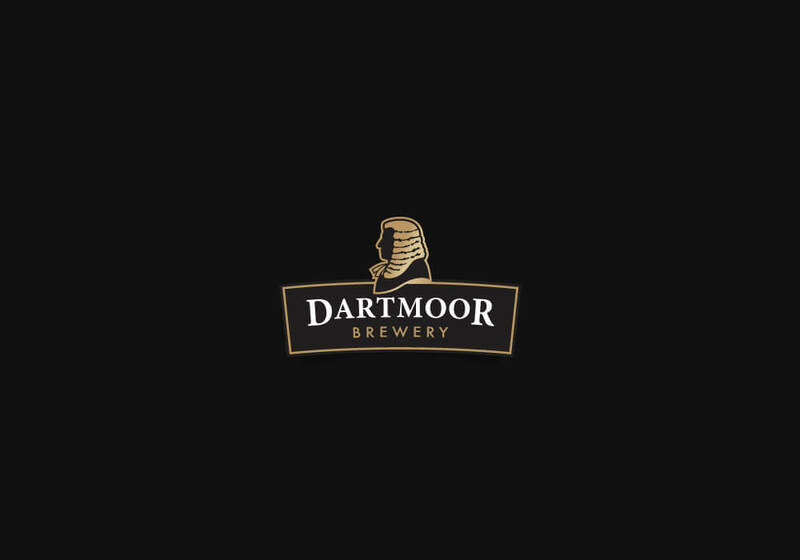 The anticipation for our fourth permanent beer Dartmoor Best continues to build.� We're pleased to announce we'll be hosting a special reception to launch Dartmoor Best on 26th February, where a special guest is confirmed to join us to officially launch our new Dartmoor Best beer. Some of the lucky ones amongst you may already have got your hands on our new beer. The response we have received from those sampling Dartmoor Best has been fantastic. We are so excited to be able to share it with our Dartmoor Brewery fans and the official launch can't come soon enough!